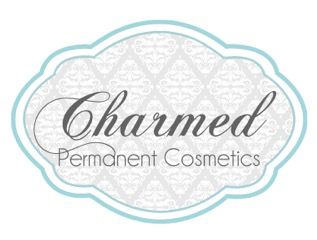 Permanent cosmetics, also called permanent makeup, intradermal pigmentation, or cosmetic tattooing, is a safe procedure where natural pigments are placed in the dermal layer of the skin, resulting in a more natural appearance than regular cosmetics. It is a safe and sterile procedure, using only disposable single use equipment. A combination of topical anesthetics are used to minimize discomfort.